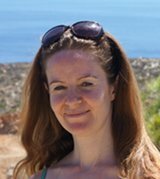 Kids' brains are fantastic as they work like thirsty little sponges. Therefore learning games for kids are really just a way to support your kids' natural thirst for learning. Since your kids' desire to learn is natural, strong and healthy why not support this inner drive with some entertaining educational games for kids. You see, kids not only want to learn they can also have lots of fun doing it if the game follows a few simple principles: total acceptance of where they are, playfulness and experimentation. 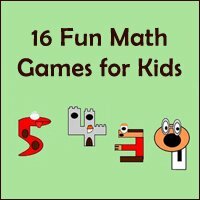 What you'll find here is in fact a long list of educational kids games which will hopefully give you ideas and inspiration for many hours of fun. 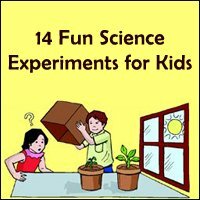 There are all kinds of learning games for kids that you can play, and you don’t have to limit yourself to only playing games at home. There are games that you can play when driving down the road, walking through the shopping center, or cleaning your house. Coming up with fun games on the spot can be a fun bonding activity for your family, but also a very educational one. You see, making things into a game or a fun activity is the secret to helping your kids learn, no matter what the subject matter is. Your kids will get into the spirit of the games, and they will find that learning is just a handy side effect of the fun that they are having. That is why games are so effective at helping kids to learn. You can get as creative as you want and make up pretty much any kind of game, and your kids will find that they get into the spirit of the game – making it much easier for them to learn. 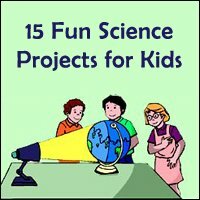 This is a really fun activity to do with your young children, and it can be a great way for them to learn about art and science both. Clear the floor of everything and lay down a few sheets of paper (to make the game even more exciting, use colored paper). Fill a bucket with bubble mix (water and dish soap works just fine). Blow as many bubbles as you can, and try to get them to land on the papers. 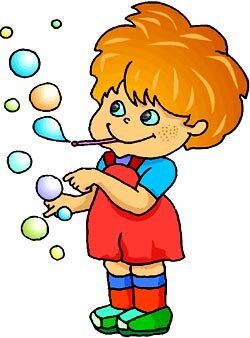 The popping bubbles will leave pretty circle marks on the paper, and you can have fun decorating the papers filling out the bubbles marks or making smiling faces with the help of paint or markers. Dot to Dot can be a fun game for kids, and it can teach them about either numbers or letters: You can make a dot to dot page using the numbers as high as they can count, or you can use the alphabet. All they have to do is connect the dots. You can either mark the numbers or letters down at random which will result in a Picasso style end result when all dots are connected. Or if you're really creative you can make a drawing using your pencil very, very lightly. Once your drawing is finished you take a pen and put in the numbers or letters each time a line bends. 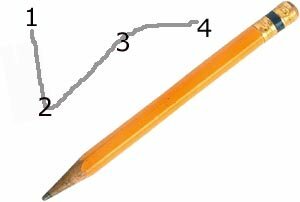 Then you rub out the lines drawn with your pencil so that no marks are left on the paper and only the letters or numbers are left behind. This is a great game to play with many kids gathered on the spot but you can also play it with only one child. For instance I have used this game with my son as pastime on the sidewalk waiting for the bus or in front of a friends' house waiting for this person to come home. 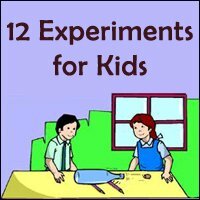 Even though it may appear like it, this learning game for kids is not about teaching obedience. It's about developing your preschooler's motor skills in terms of quick physical reactions. One person (you or one of the kids) stands at the end of the room, the garden, school yard or playground, with his or her back to all the other kids who stand in line as far away as possible (but within hearing distance of course). With his back turned, the caller says “green light”, and all the kids are allowed to run towards the caller. When the caller says “red light”, he turns around and the kids have to stop. 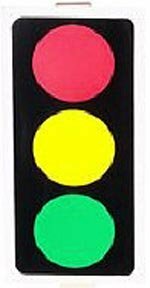 Any kids that are moving after “red light” have to go back to the beginning. The winner is the first child to reach the caller. 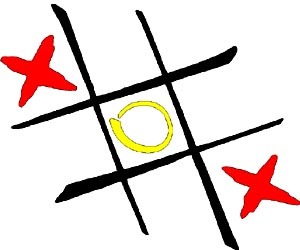 In the Danish version of this game, the caller shouts "Red, yellow, green, stop". Calling out four words instead of just two, gives the runners more of a warning as they know that when the word 'green' is reached, they should slow down as 'stop' is the next word. 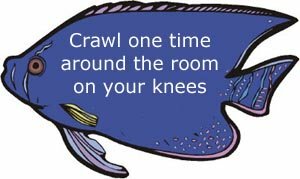 Cut out colorful construction paper into the shapes of fish, and write instructions on the fish – such as “touch your finger to your nose”, “jump 5 times”, etc. Each child reaches into the box, pulls out a fish, and has to perform the action on the fish. Teaching your kids in the great outdoors can combine fun with learning about nature. In this learning game for kids each child has to select a plant, animal, or something else they can see as you are out in nature, and you have 20 questions to figure out what it is they are thinking of. 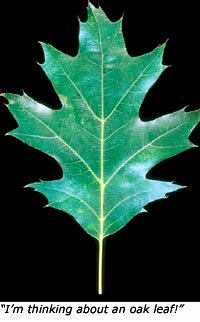 The questions can help your kids to learn about the different kids of leaves, bark, stones, animal families, and other important nature facts. Rather than searching for a real treasure, give each of the kids a list of things that they need to find out in nature. 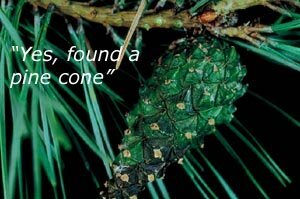 As you go on your hike or walk, your kids will be collecting their “pine cone”, “red rock”, “green branch”, and other items. At the end of the hike, see who got the most items on their list, and have a surprise treat waiting at home to celebrate all the successful treasure hunters. Learning how to read maps is not only a fun challenge but is also great for introducing abstract spatial thinking. Find some paper with with squares on it instead of lines, as well as a pencil and a ruler. You can draw the map with your kids, and they can each take turns marking landmarks and other important features directly from memory on their map. Then when you're done you can make a walking route by drawing a line where you'd like to go. Then you can go for the walk and mark all the landmarks that you missed the first time around. When you're done with the walk and have marked down the most important features of your neighborhood, consider framing the map and put it on the wall as modern map art. 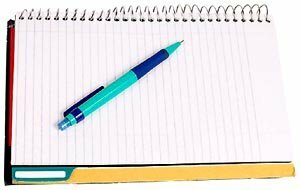 Have each of your kids bring a notebook and a pencil with them as you go on your walk, and take a few minutes every 30 minutes or so to stop, sit, and write something down or draw something they've seen. 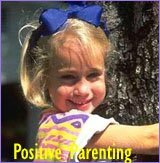 It can be an observation on the trees, something the kids noticed as they were walking, or something they are feeling out in nature. Having a quiet focused time in nature writing or drawing can help them to get in touch with nature more easily. 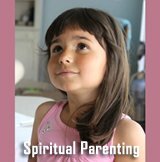 Paying attention to the signs of nature and learning to interpret them are great skills to teach your kids and work as wonderful learning games for kids. Have them draw up a weather journal of the week using for instance a small notebook. Each page represents a day of the week where the top half of the page is reserved for a drawing and the bottom half is reserved for writing. Once the week is done, you can go through the journal together and see what days were rainy, sunny, or windy, and if there were any signs to indicate what the weather would be like. 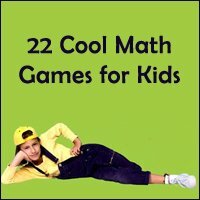 There are a lot of great learning games for kids that you can find online, and many websites feature all kinds of awesome learning games for kids. 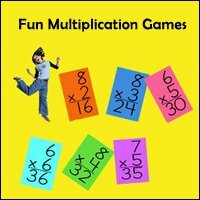 For a host of fun educational games for your kids, check out this website. The games are classified according to their categories, and there is a game for just about everything you want your children to learn e.g. games on animals, math, geography, science, language arts, chemistry, health, history, nutrition, seasons and more. For kids who find math somewhat challenging, Manga High is a great site to check out for games. 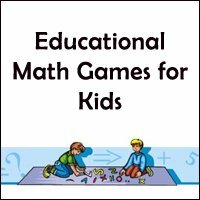 The games on the site are not only fun, but they will help your child to brush up on their math skills easily. It will actually help the kids to learn at their speed, as the software adapts itself to your kids and their skills. This site is mainly for kids that are younger, though there are games for older kids as well – though not as many. You can find links that will quickly get your kid to the game of choice, and you can find very specific games according to the subject you want to reinforce. 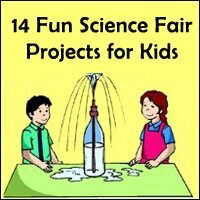 Kids that like science will find that the games on this site will be a whole lot of fun for them, and will help to encourage that interest. The games will help your kids to understand complex concepts, as they help to simplify them and make them kid friendly. The internet is full of games that your kids can use to learn to type. You can just do a Google search for “typing games” and you will get a giant list of fun games that your kids can play. All the games will help them to learn to first recognize where the keys are, then how to hit them the right way, and finally it will work their way up to speed typing and touch typing. 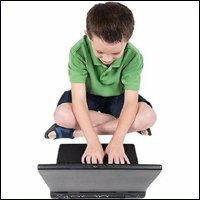 These learning games for kids can be a lot of fun, and they usually have a variety of difficulty settings to challenge your kids as their typing skills improve. For those who want to go old school, Typing Tutor is one of the best of the classic typing games for kids. 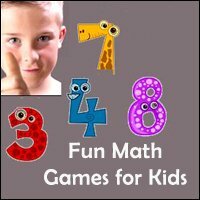 It has regular lessons, but it also features a whole lot of fun games that your kids can play. Note that they will probably be tempted to spend most of their time just playing the games, focusing on winning them rather than learning to type. So sit by them when you can and make sure they take full advantage of the program and learn to type properly. More recent software includes Mavis Beacon teaches Typing, which is an excellent program to help your kids learn typing. 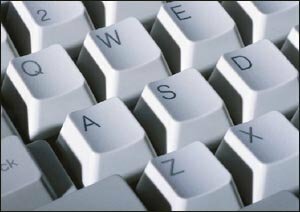 The software starts out with basic typing principles, such as how to place your fingers, what buttons to hit with which fingers, etc. Each lesson uses games to help reinforce the progress that they have made, and it is definitely one of the best typing games you can find. 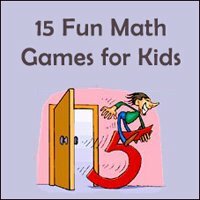 Fun money games for kids can be a great way for them to practice their math skills. If you want your kids to learn how to add, subtract, multiply, and divide, money is a good tool to use. They have to add up the cents to make the dollars, and multiply the number of coins according to their value. If you have a large coin collection, it can be a fun way to spend an afternoon practicing math skills. 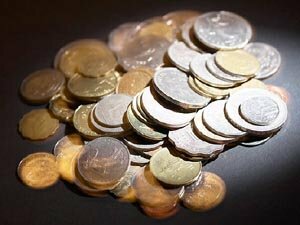 Coin math problems can be a lot of fun, and you can see who can come up with the most creative solutions. You just need to come up with a few coin problems, and your kids will spend time trying to figure out how many pennies, dimes, nickels, and quarters they need to make a certain amount of money. Monopoly is one of the best math and money games, and the truth is that it can help your kids to learn about a lot more than just counting. They will learn how to invest, how savings accounts are managed, and what happens when they spend more than they own. Many kids are depending more and more on the TV for their passive entertainment. TV doesn't have to be all bad when programs are chosen carefully and only for a very limited period of time. 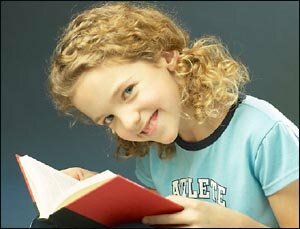 Select a good well-known phrase from one of your kids’ favorite books, and read the phrase to them. They then have to find the phrase in the book, and yell out the page number when they have it. 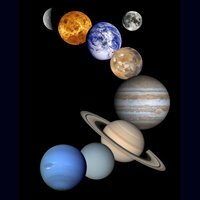 Select a number of random letter groups (gh, ing, etc.) 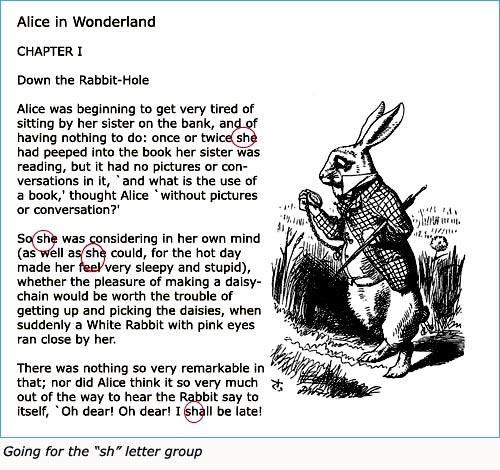 from a large page of text, and have your kids find as many uses of these letter groups as possible. See which letter group has the most uses on a particular page. Fill a number of bottles with different levels of water (you can Google how much water is needed in order to make specific notes). Play a simple 4 note piece of music on a piano, and have each child figure out which bottles need to be blown into to recreate the music. Give each of the kids a balloon and a comb, and have them wear woolen sweaters. 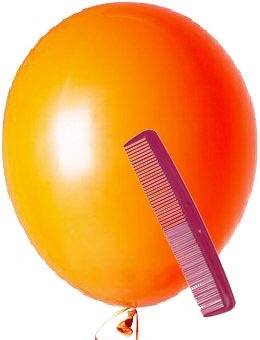 Each child has to use the comb and sweater to create static electricity, and they can then use the electricity on the comb to move the balloon – No hands allowed! Make a line a the end of the room and have the children move their balloons to that line without touching it with their hands. Each child needs to cut an apple into four quarters, two of which they will then rub lemon juice onto. Have them all do it in a separate room, with each child guessing which of the four quarters another child has dunked in lemon. See who can guess correctly immediately after the apple has been cut, and which can guess correctly 30 minutes later. For those who want to learn the difference between raw and boiled eggs, you can make a race to help teach them. 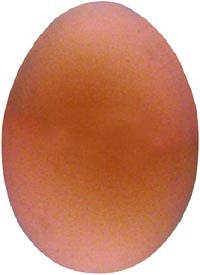 Give each child a boiled and raw egg, and have them choose which one will be their racer. They can decorate the eggs, and they have to spin them down a set course. When the kids have spun their eggs all the way to the end, you can explain why their raw eggs just didn’t spin properly. These brain games for kids can be a lot of fun while they teach your child to use logic to puzzle things out. It sounds easy, but the truth is that two good players will never lose a game – it will always end in a draw. With only nine spaces to choose from, then game requires logic and tactics. Again, this sounds like a silly game to be playing to help your kids learn logic, but the truth is that they have to read the other player in order to figure out what they are going to do next. It can help them to use their brain to figure out what the next move is, and they will see if they can read each other. Nine Men’s Morris is a classic logic and puzzle game where each player has nine pieces, similar to the way checkers works. They have to form rows of three pieces, after which they can remove one of their opponents pieces until their opponent has two pieces left. (go here for more detailed instructions on this one of brain games for kids). Give each of the kid stickers with the various food groups (starch, meat, dairy, etc.). If you don't have stickers you can also have fun cutting out the food from magazines. Print out a copy of a blank Nutrition pyramid or make one yourself - it's pretty easy. 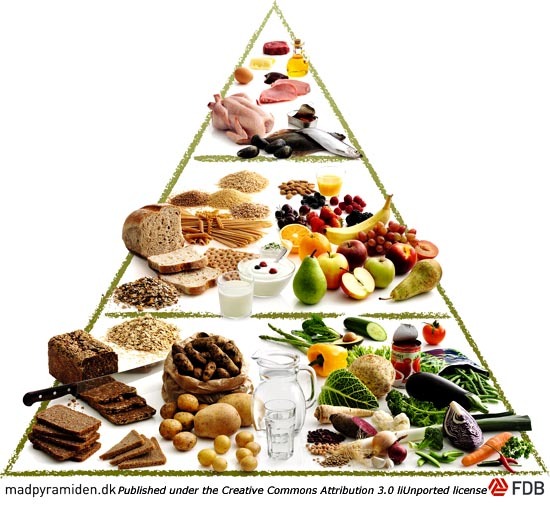 Have them determine which tier of the pyramid is filled with which food, and they each need to paste the sticker or glue the cut out food on the pyramid. Go to the supermarket and pick out a number of artificial foods (processed meats, cup noodles, etc. ), and buy the natural or organic version of the same foods. Have each of the kids blindfolded, and give them each a taste of both types of food to see if they can tell the difference between the two. In my opinion some of the foods that most clearly show the difference are carrots and onions. The carrots simply taste better and the onions are a lot more juicy (with the onions your kids might not want to taste them, but cut them open and show them how much more juicy the organic ones are). Blindfold each of the children and place a vegetable in their hand. Without tasting it, they have to feel and smell it to see if they can figure out what it is. If they can’t figure it out, let them taste the vegetable. If the game is too easy cut out the vegetables so that the kids can't guess it from the shape only.